In the End, God Wins . . . and We Win . . . When God Wins! If you like stories that end well, you'll love Christianity. 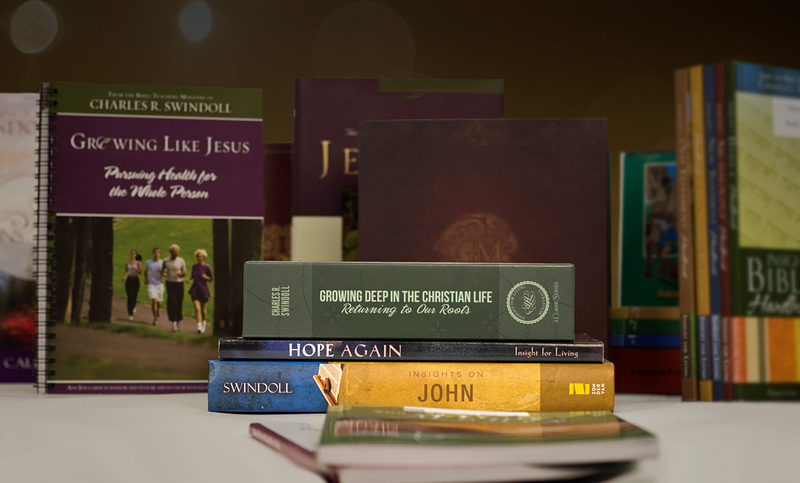 One of the great themes of our faith is triumphant hope—an unshakeable assurance that things will end right. In the midst of struggles and storms, battles and trials, we focus beyond the present moment and we see victory. We see relief, because in the end, God wins! The apostle Paul described the living conditions of "the last days" as "very difficult times," in which people "will be cruel and hate what is good" (2 Timothy 3:1, 3). The Greek term for "difficult times" means, literally, "fierce, harsh, hard to deal with, savage." That's an apt description of our times, isn't it? The world is a powder keg! Anger lunges into physical violence at the slightest provocation. Depression and isolation explode into murder. Countries teeter on the edge of nuclear war. Individuals lash out at both strangers and friends from behind computer screens, filled with rage over another's political view. Amidst this darkness, there is a singular ray of shining hope: the promise that Christ WILL return and set things right. He will "reign until he humbles all his enemies beneath his feet. And the last enemy to be destroyed is death" (1 Corinthians 15:25–26). He wins even over death—our darkest, most relentless foe! Since believers are with God in Christ, we WILL win too. Think of it! All earthly woes, financial pressures, emotional trauma, physical disabilities, domestic conflicts, international wars, satanic oppression—all that will end. The Lord will bear in His arms the spoils of victory: harmony, joy, praise, and delight. We'll be changed down inside. We'll have new natures, minds, and bodies. We'll have the joy of living forever in adoration of our God, and evil will be abolished once and for all. In the end, God wins! Jesus is the incontestable champion! His story is THE end-well story . . . and His story becomes our story when we believe. He's the hope of humanity and the best news we must share! 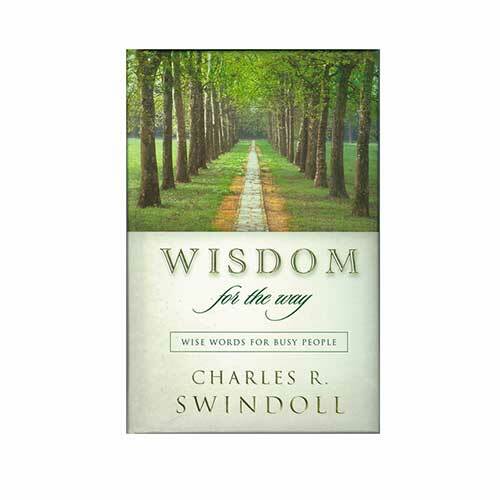 Copyright © 2018 by Charles R. Swindoll, Inc. All rights are reserved worldwide.